We provide exquisite double glazing in Seaford for all homes and in a variety of materials including uPVC and alluminium. At A1 Glass and Glazing, we provide premium double glazing in Seaford to help homeowners improve the look and performance of their property. Over the years, we have developed a reputation for excellent quality and fantastic products. As a result, you can be sure to get great value when you get your double glazing from us. We ensure that we bring you double glazing of the finest quality, whether it is uPVC, aluminium, or even composite profiles. Each material has its own unique properties, and you can use them to tailor your double glazed windows in Seaford and doors to your needs. You can even use them to create the look you want, giving you a home that matches your vision. You will even find that our double glazing enhances the performance of your home. These double glazed windows and doors offer exceptional thermal efficiency, weather protection, Secured by Design-levels of security, and so much more. Our comprehensive range of double glazed extensions includes orangeries. We also provide double glazed roof lanterns to give you the extra natural light that you want. Additionally, you can also avail of our supply-only glass services. Whatever you choose, you can be sure that the double glazing in Seaford will serve to enhance and improve your home in every way. With our premium double glazing in Seaford, you won’t have to replace your windows and doors very frequently. Our durable products are manufactured by market-leading Deceuninck. As a result, you never have to worry about their quality or performance. These stunning double glazed windows and doors are available in a vast palette of colours, including woodgrain finishes. If you are looking for double glazing for your heritage property, simply opt for a woodgrain foil and your fittings will look indistinguishable from timber ones. 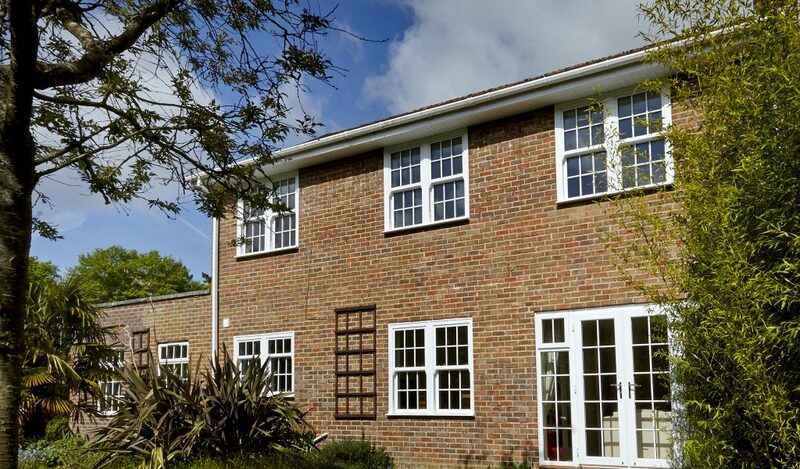 We offer the popular uPVC casement window style which is suitable for almost every home. For a classic style with added sophistication, you can choose wide uPVC French casement windows. Choose our uPVC bay and bow windows to give a dramatic design feature to your room. Our uPVC tilt and turn windows are excellent for homes on higher floors, with their controlled opening. We also offer stunning double glazed sliding sash windows for heritage homes as well as homes looking for that distinctive style. Our comprehensive collection of double glazed uPVC doors is equally spectacular. We have a gorgeous range of front doors, but you also have the option of choosing composite doors from DOORCO and Deceuninck. With sliding patio doors, you can save space and add a vast glazed feature to your patio or balcony. Alternatively, our uPVC stable doors make a quirky, yet versatile, back door. Whatever style you choose, you can be sure of strength and security. Our uPVC double glazing in Seaford is also designed to give you better heat retention, leading to a warmer home with lower energy consumption. The biggest advantage that our aluminium double glazing from Smart Systems offers is the inherent strength of the material. This makes them highly secure, but it also helps make them slimmer. The aluminium double glazing profile can be less bulky than other materials and still hold the weight of your glazing. This results in double glazed aluminium windows and doors that are sleeker with larger glazed areas. You can enjoy wider views with minimal obstructions, and get more sunlight through them. Additionally, their strength means your home is always safe from intruders. These beautifully sleek windows and doors, including chic aluminium bi-fold doors, fitted in Seaford can also be tailored to your needs. You can choose from a brilliant selection of RAL colours, including dual colour options where you get different colours for the interior and exterior frames. Orangeries give you the feeling of a built-up room but with the airiness and brightness of a conservatory. These cost-effective extensions are an excellent way to add value to your property while making more space for yourself. 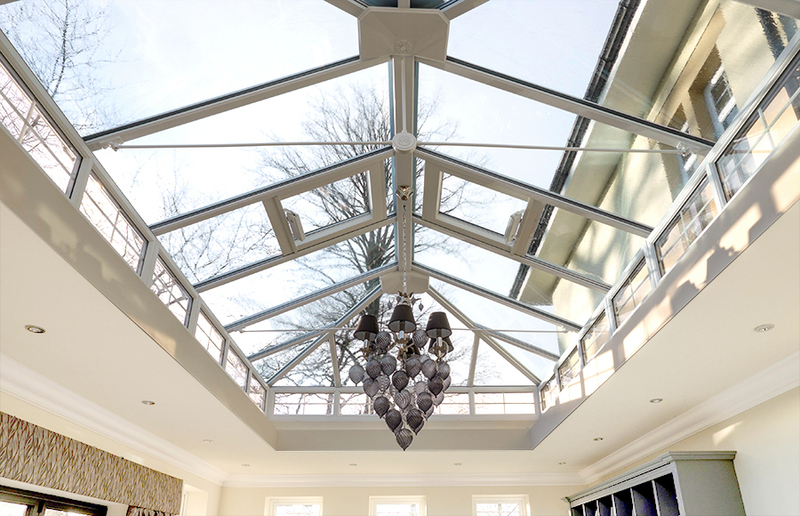 If your orangery needs more light, we also offer double glazed roof lanterns in addition to the conventional windows. Fit them on your roof and flood your room with natural illumination. If you need any information about our double glazing prices in Seaford or any of our products, get in touch with us. You can call us on 01273 676750 to speak to us. Alternatively, you can send us a message with your query. We also have a clever online design tool that you can use to get multiple free double glazing quotes. Just enter your requirements and it will give you a bespoke double glazing cost estimate. Contact us for the finest double glazing in Seaford at the most competitive prices! Affordable Seaford Double Glazing Prices. Highly secure products for the protection of your family. Durable double glazing that will last you years. Complete weatherproofing for a warm and dry home. 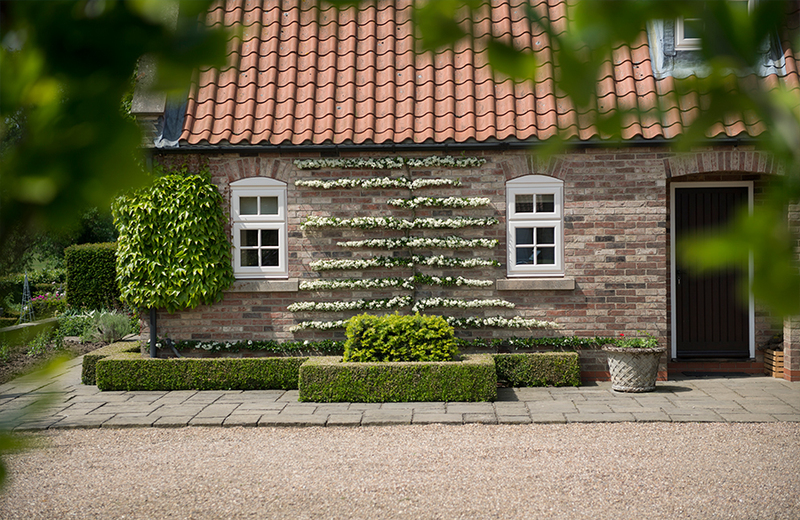 Custom finishes recreate authentic timber double glazing for heritage buildings.